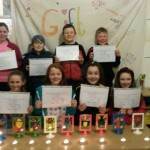 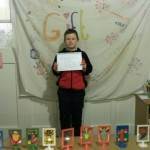 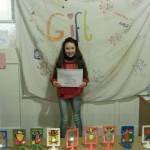 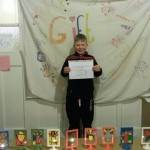 Photographs showing the children from our Parish who took part in the GIFT 1 Programme in The Old Schoolhouse at Ballycran. 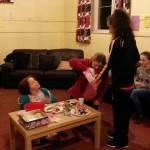 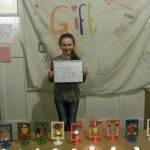 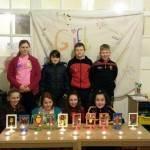 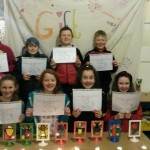 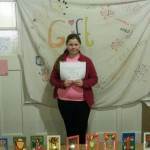 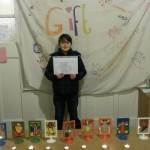 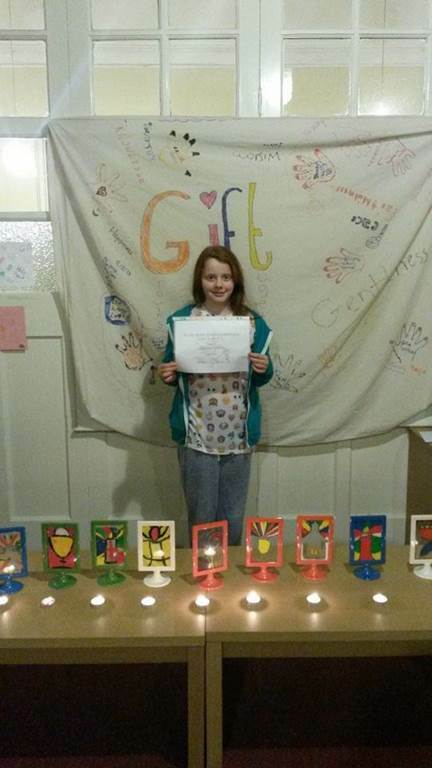 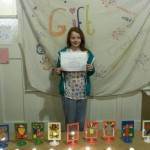 The programme, GIFT (Growing in Faith Together) is planned as a follow on from Confirmation. 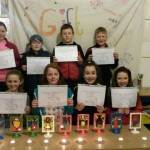 Through various activities our children learn and experience how faith relates to all parts of life. 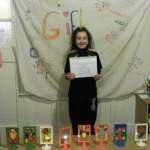 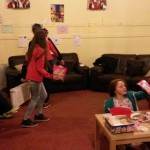 They have the opportunity to meet up with their friends who have moved on to different schools, they take part in fun activities which include art and first aid. 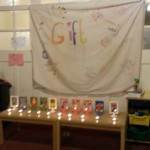 The children also experience new ways of praying with each other as they grow in faith together.